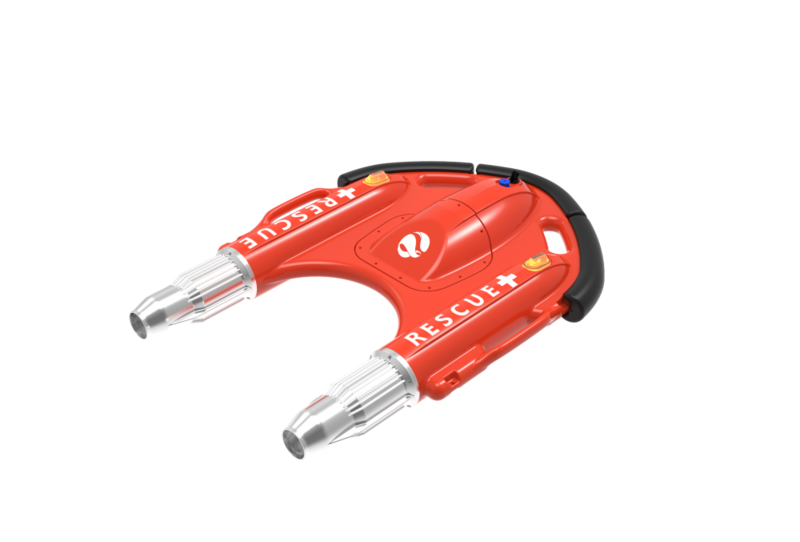 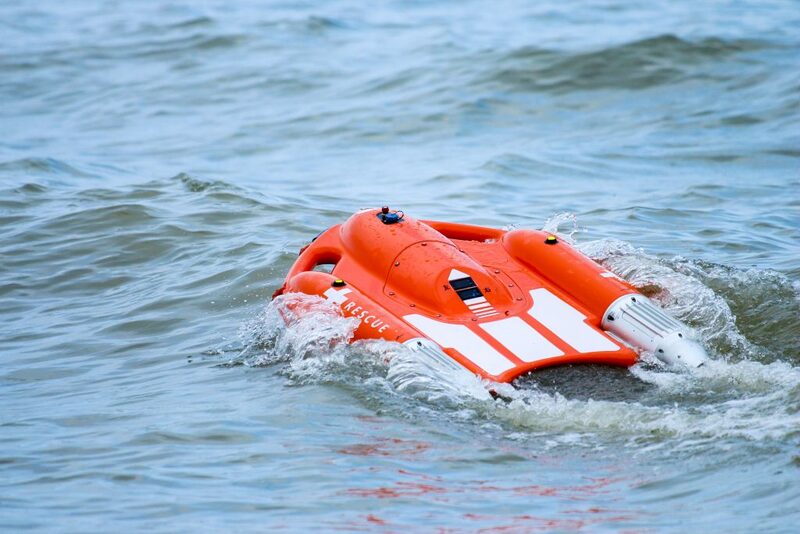 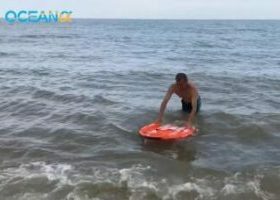 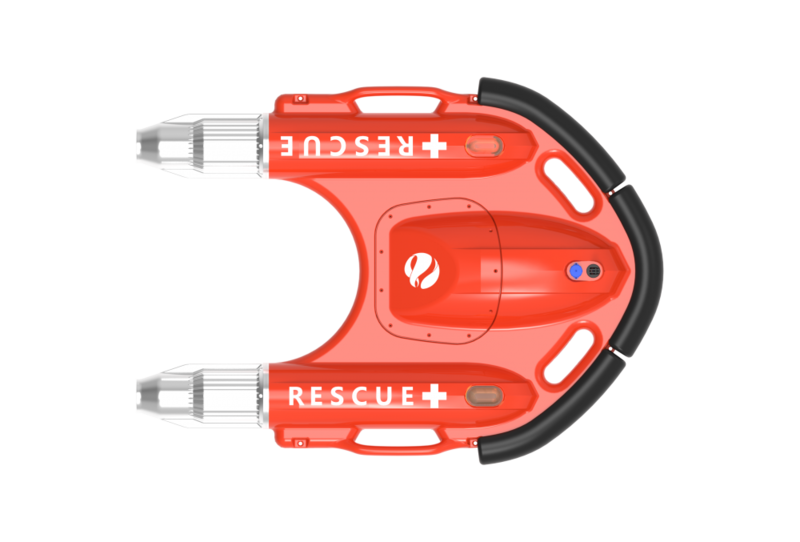 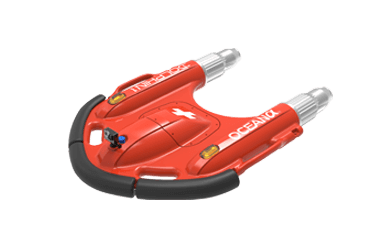 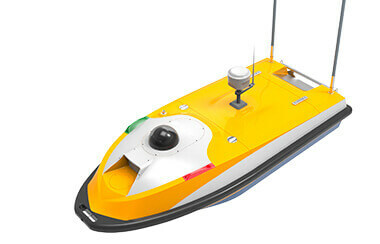 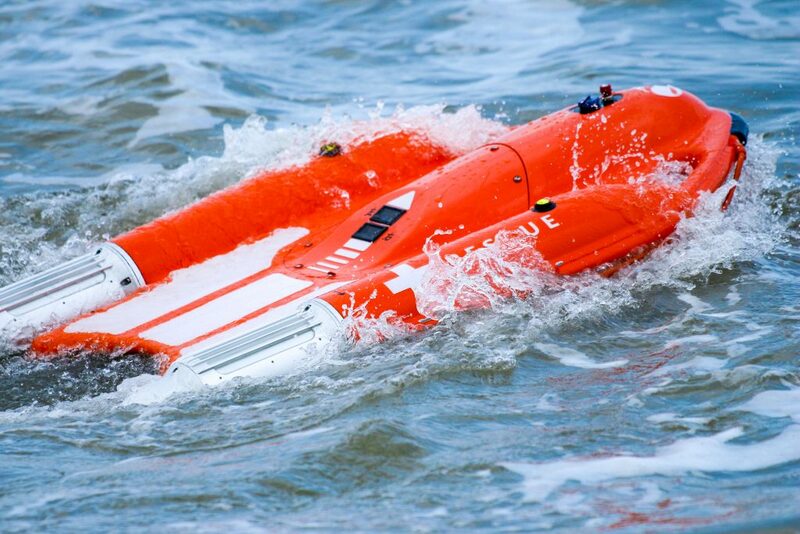 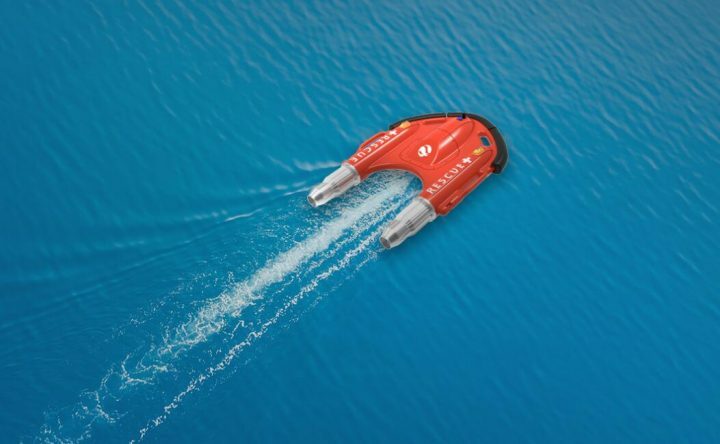 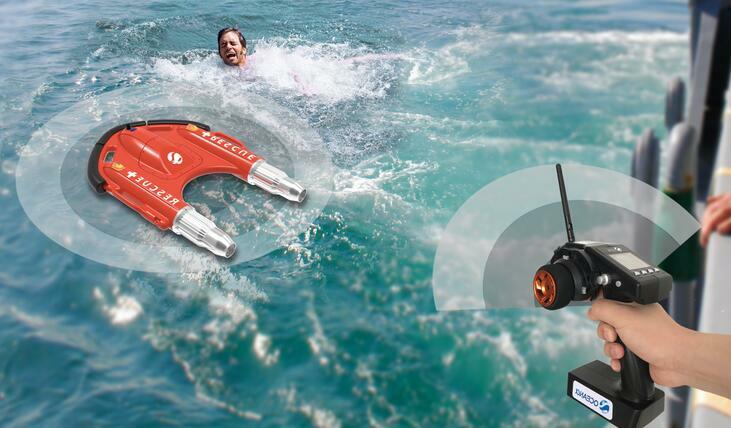 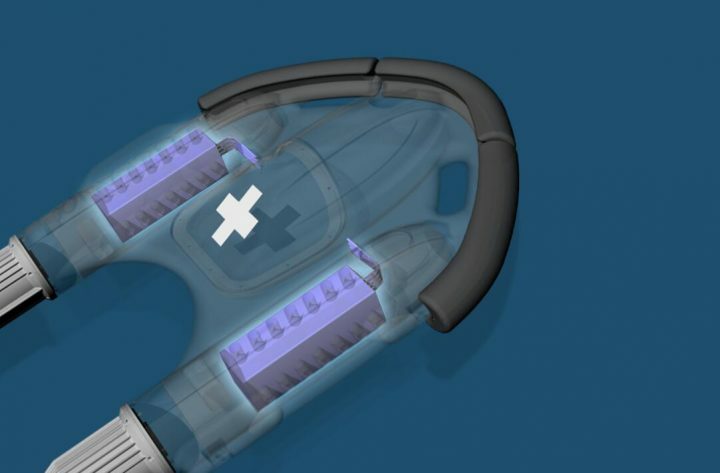 The Dolphin 1 Smart Lifebuoy is a life-saving device with propellers and a smart remote control system. 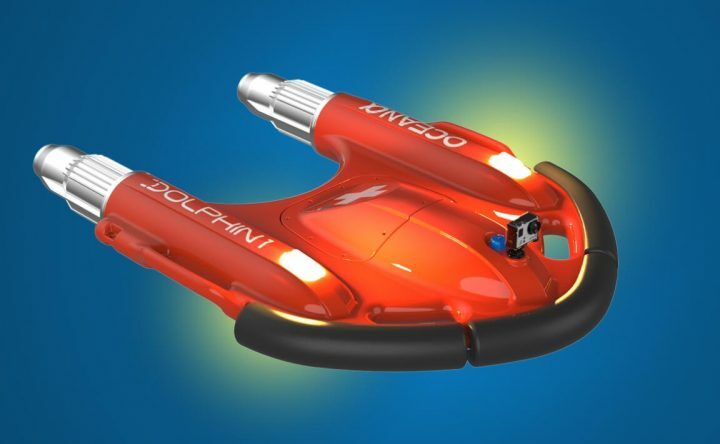 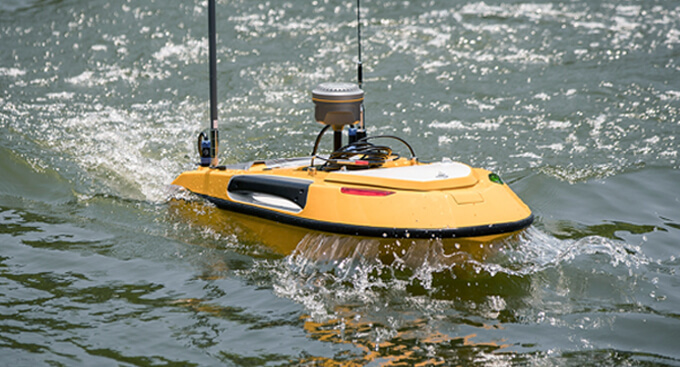 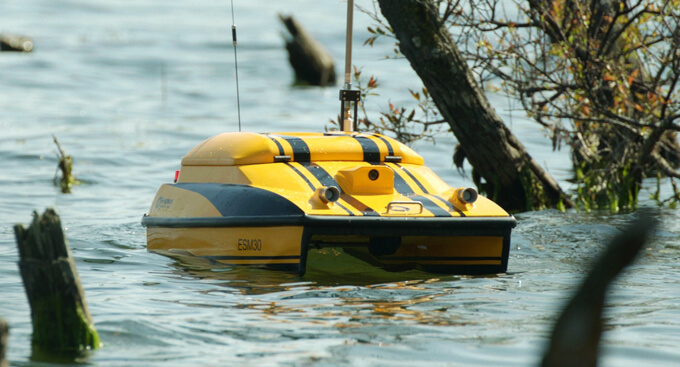 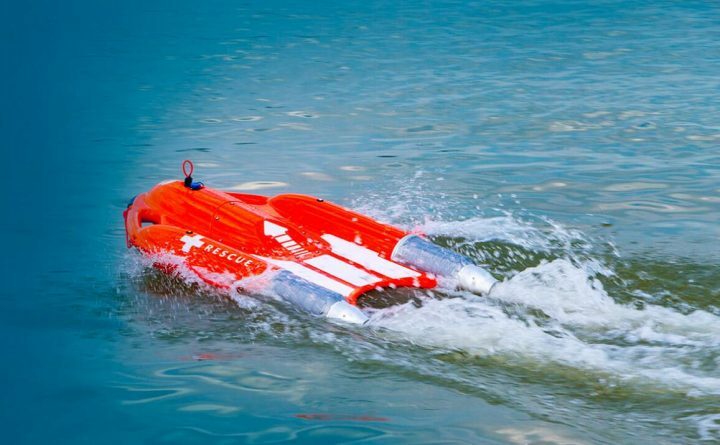 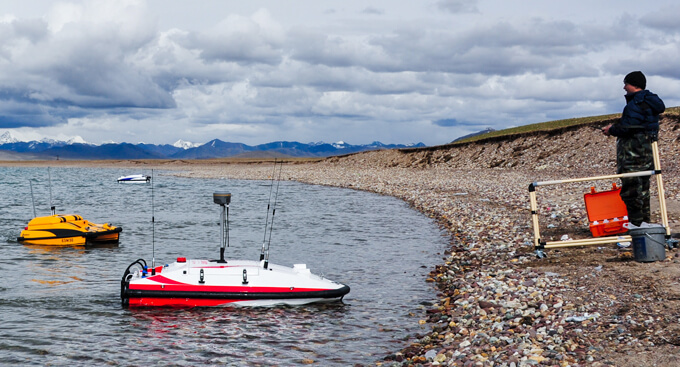 The Dolphin 1 is controlled by a simplified remote controller. 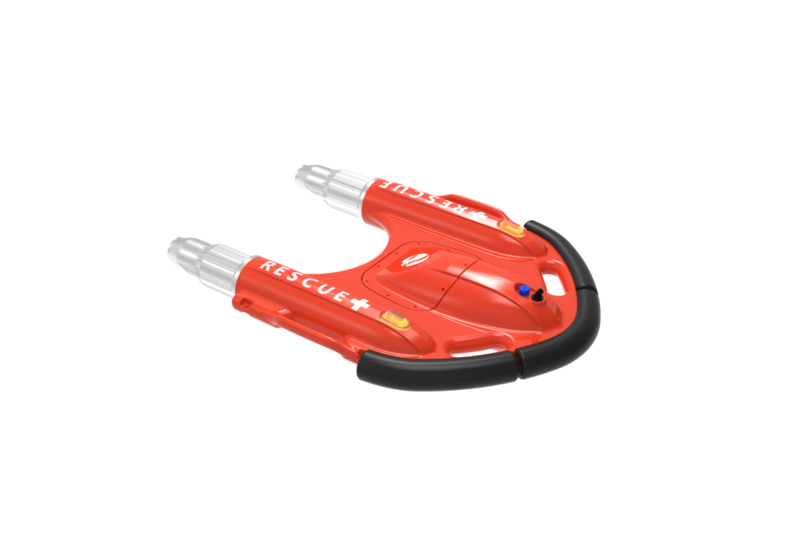 Users have reported no difficulty when using it for the first time. 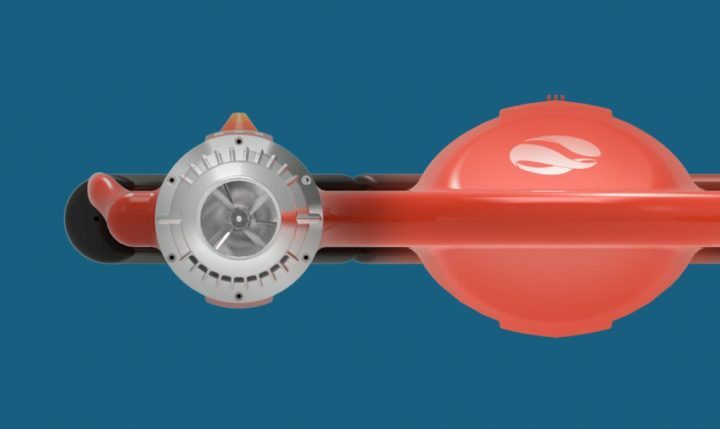 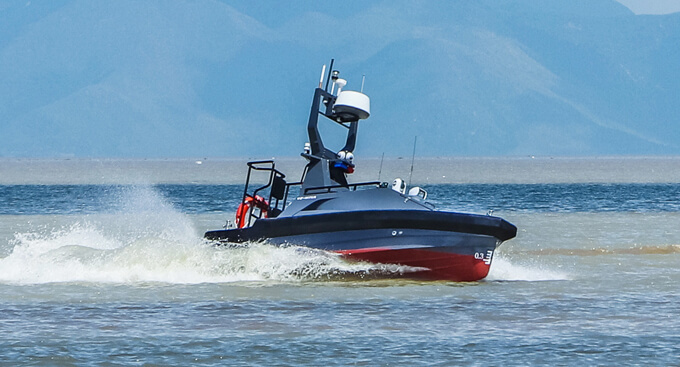 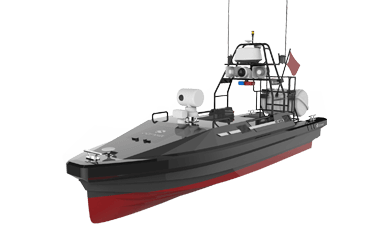 The two propellers can drive the lifebuoy to maximum speed of 10kn/s. 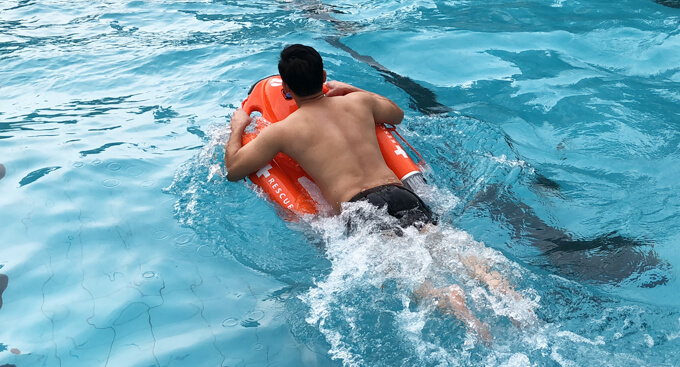 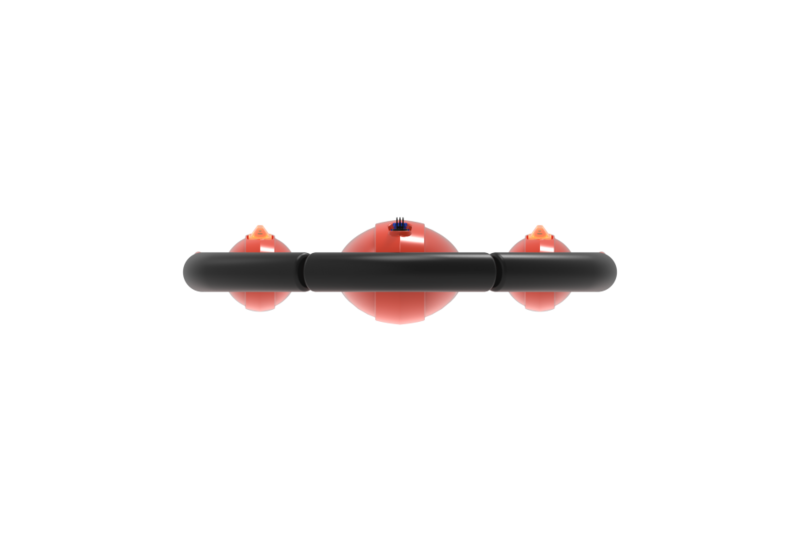 The Dolphin 1 provides a buoyancy that is equivalent to 1.5 regular buoys, allowing it to carry two people at a time. 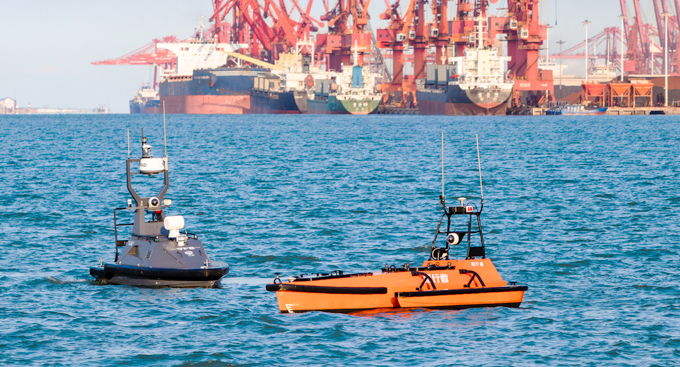 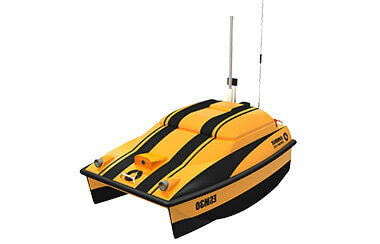 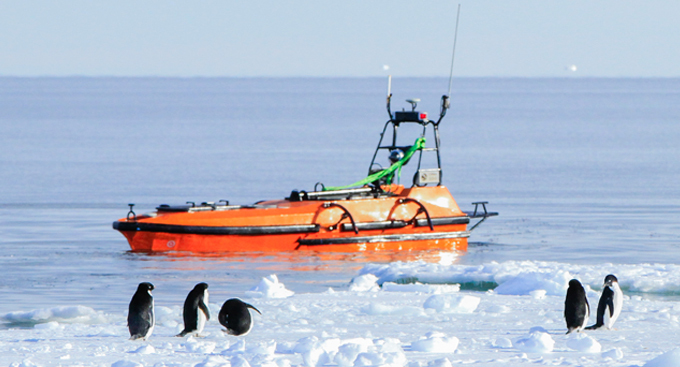 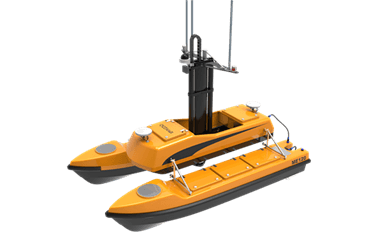 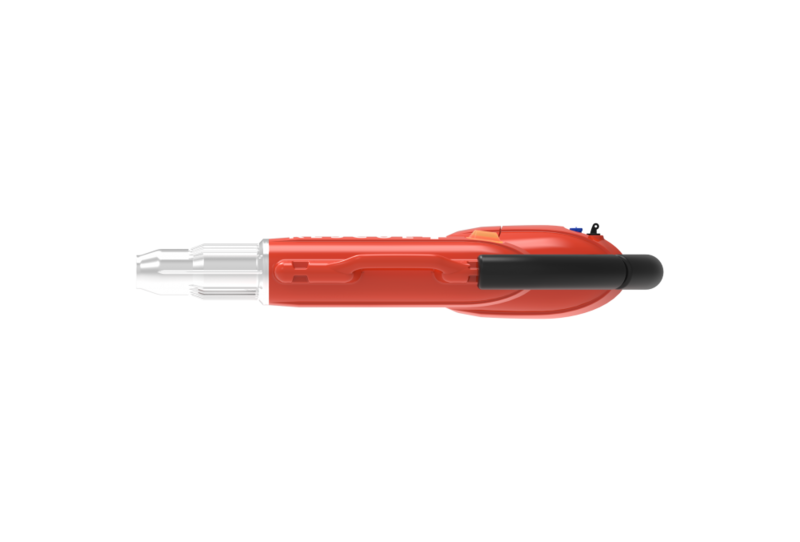 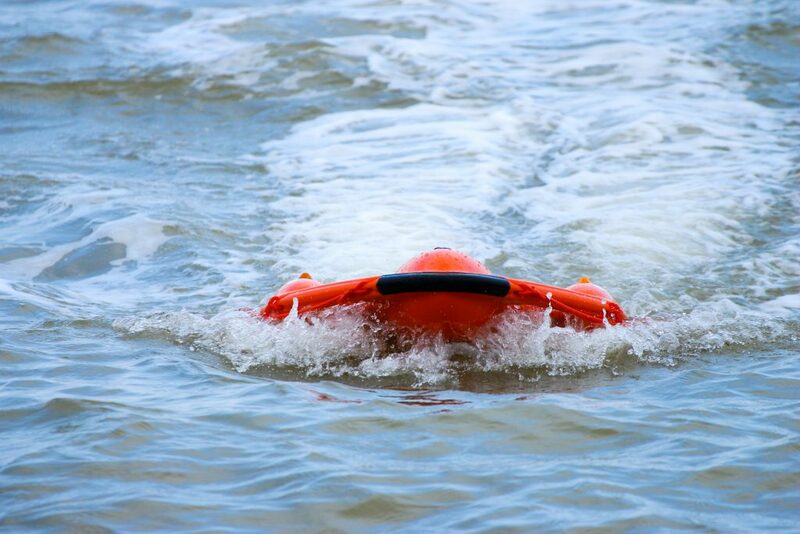 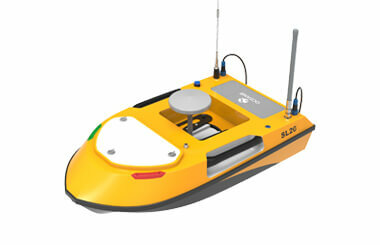 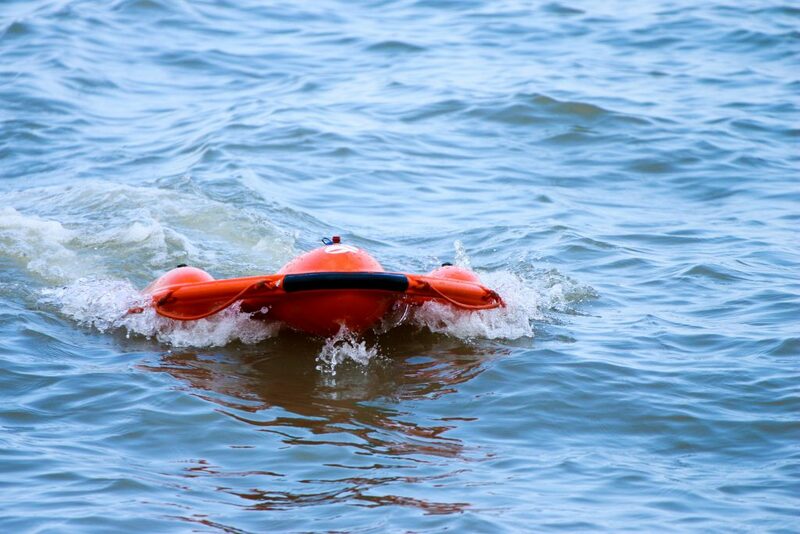 The Dolphin 1 is bright orange and mounted with two high penetration flashing fog lights, making the buoy highly visible in over long distances and in bad weather. 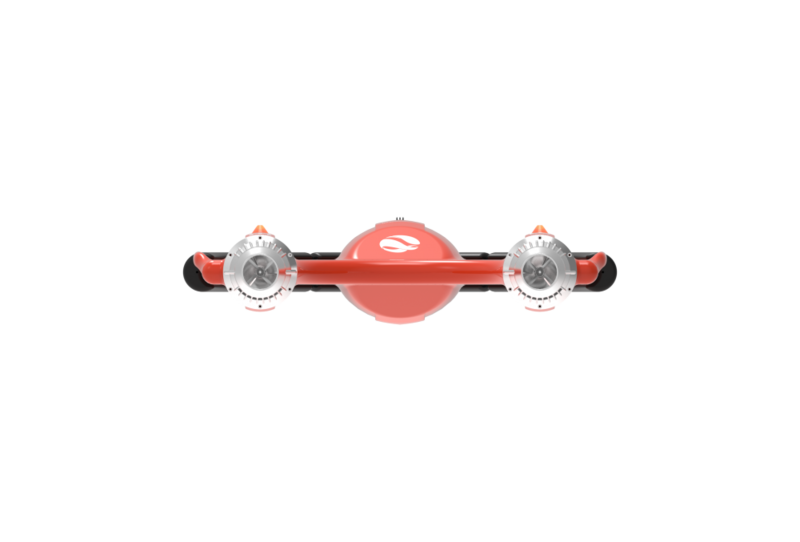 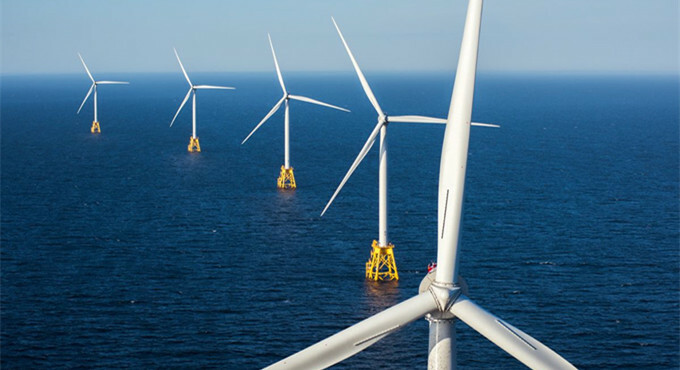 The propeller is wrapped by a metal shell to protect the user from injury and keep the propellers from entangling with water plants. 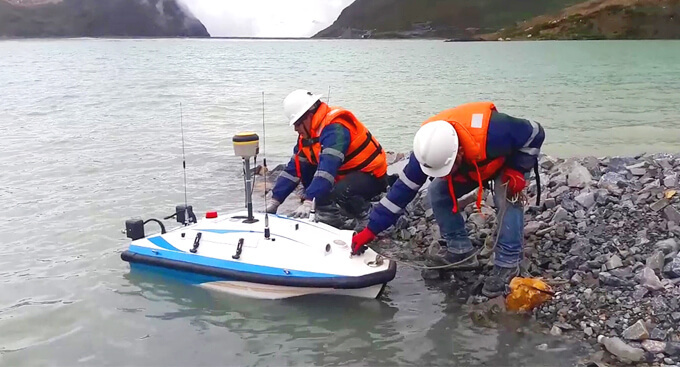 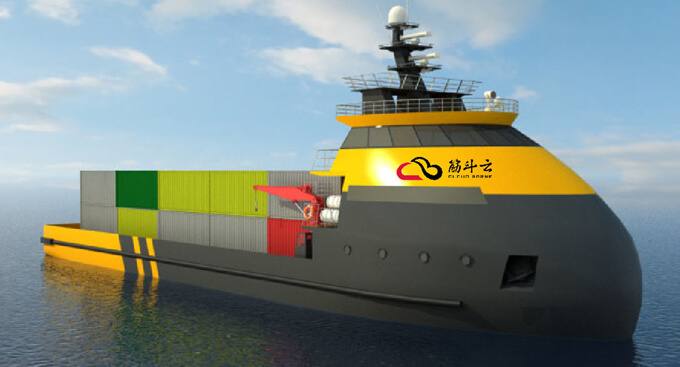 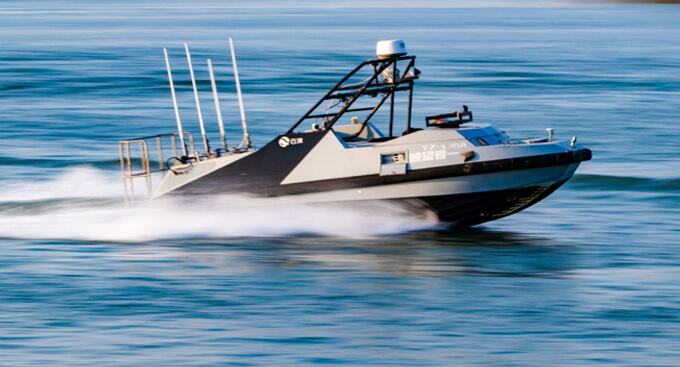 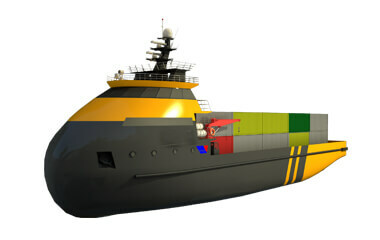 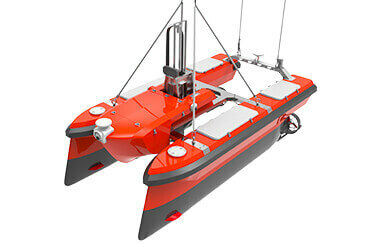 The battery is stored in an independent cabin so that the Dolphin 1 can keep functioning, even if the hull is damaged.